Healing Lemon Peel Skin Oil infused with food grade, luxurious, therapeutic Lemon, a dash of Grapefruit and a hint of Orange is a real skin food. Not only does the oil give colour and life to your skin, the oil is nourishing, hydrating, soothing, healing, cleansing, improves your skin complexion AND gives you an amazing glow. Healing Lemon Peel Skin Oil is a hidden treasure for all kinds of skin conditions ­ contains natural lecithin, carotenoids, tocopherols and is rich in vitamins A, C, D and E as well as healthy carotenoids and waxes which form a protective barrier on the skin. One of the best oils to regenerate skin tissue. Use to soothe on burns, blisters, scars, inflammation, after shaving, waxing, epilating, massaging, pregnancy, to feed your precious skin with some delicious 100% natural food grade therapeutic ingredients, or just because you love the smooth, silky feel, let alone, ZiNgY Lemon Peel Oil smells DELICIOUS!! Great for ALL skin types, including sensitive skin and especially good for mature skin. An awesome eye-serum! 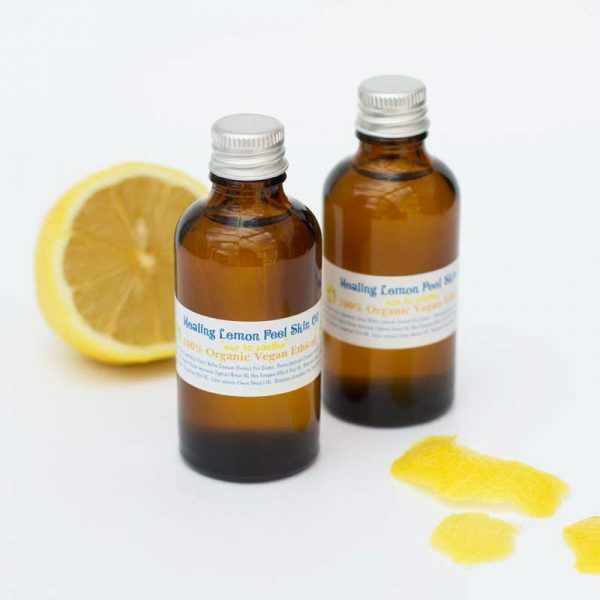 If life gives you lemons, make “ZiNgY Citrus Lemon Peel Skin Oil” and use to soothe! Use as required. Day & night. 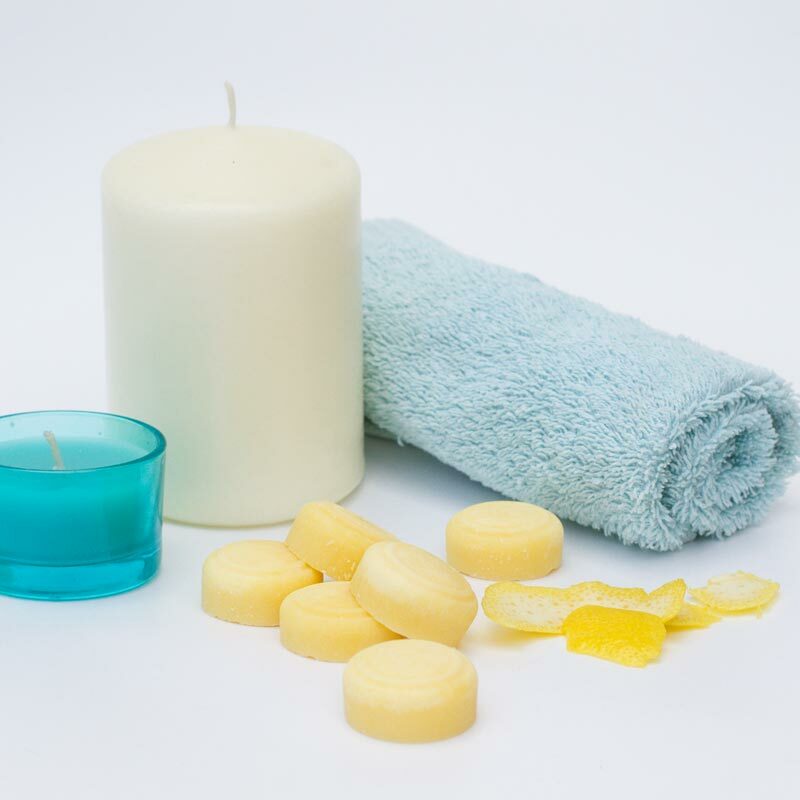 Gently massage onto dry, damp or wet skin!